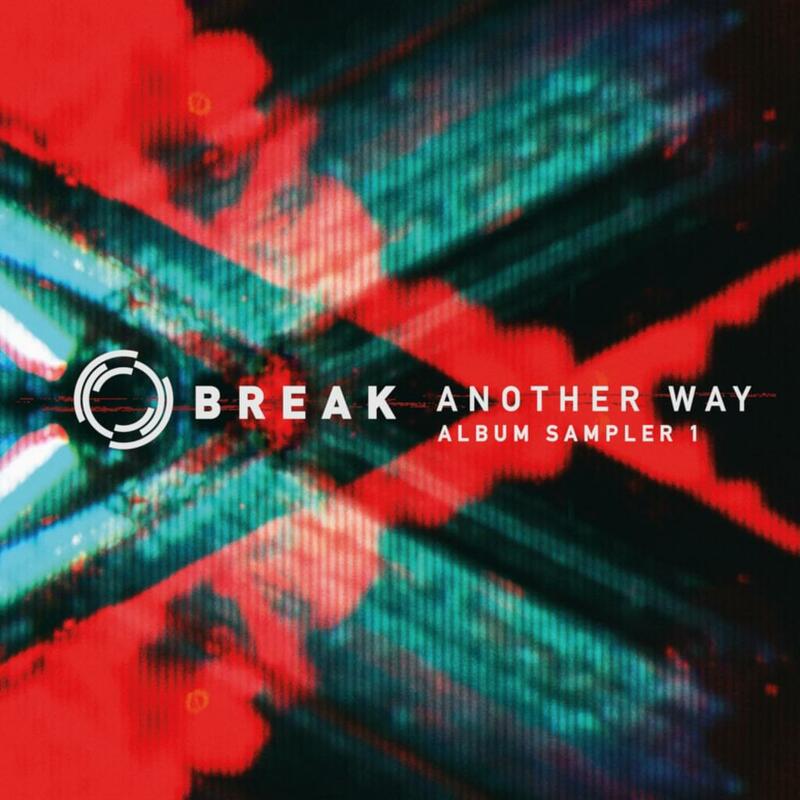 October 2018 sees the release of the first album sampler from Break’s fifth studio album ‘Another Way’. ‘Keepin It Raw’ and ‘Hip Punch’ roll hard ready to thug out the dance as Break delivers his trademark low-slung heaters as only he knows how. Quality D&B as always that whet’s the appetite nicely. Available as Digital & full Vinyl artwork release. 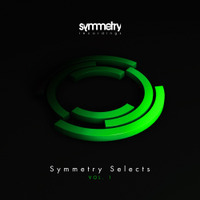 Symmetry Selects Vol 1 Out Now!